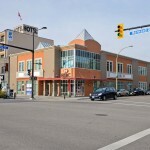 This timeless office building is located in downtown Kelowna, at the intersection of Bernard Ave and Pandosy Street, across from both Starbucks and Lululemon. 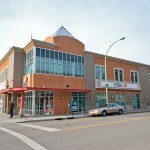 This location offers wheelchair accessible elevators, easy access, convenient amenities, shopping and public transit. 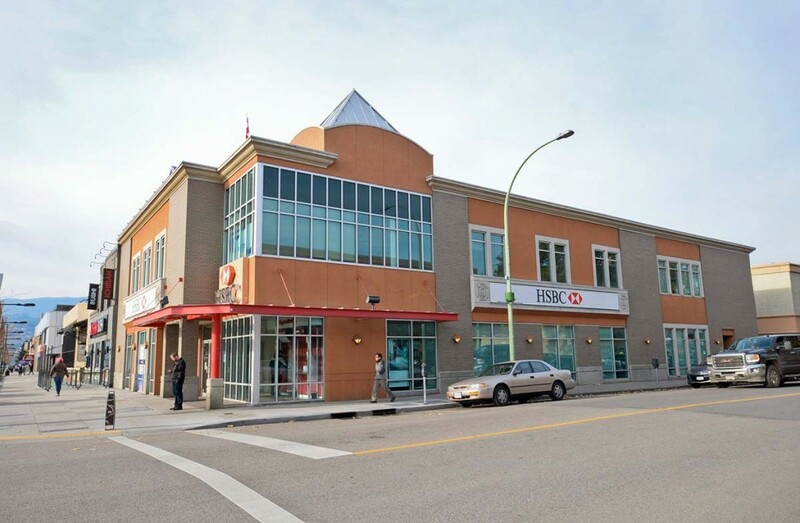 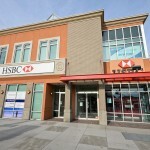 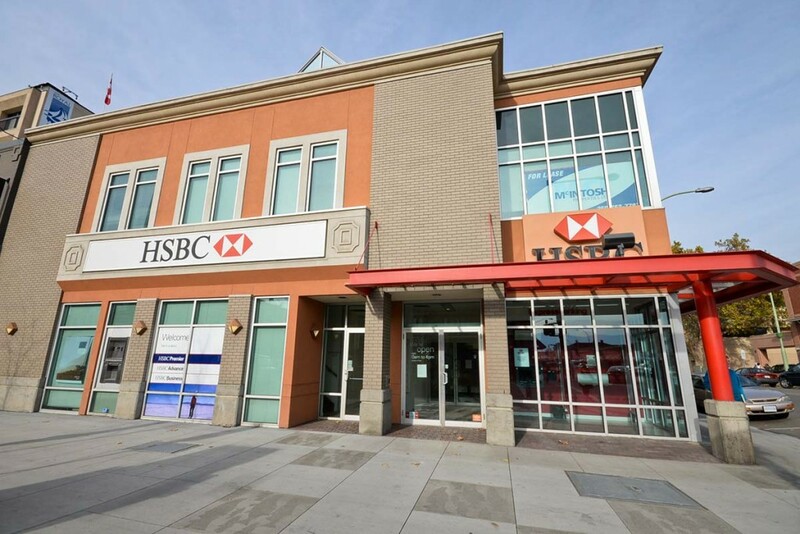 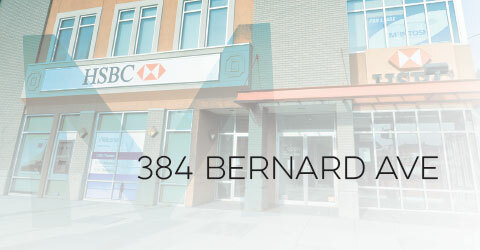 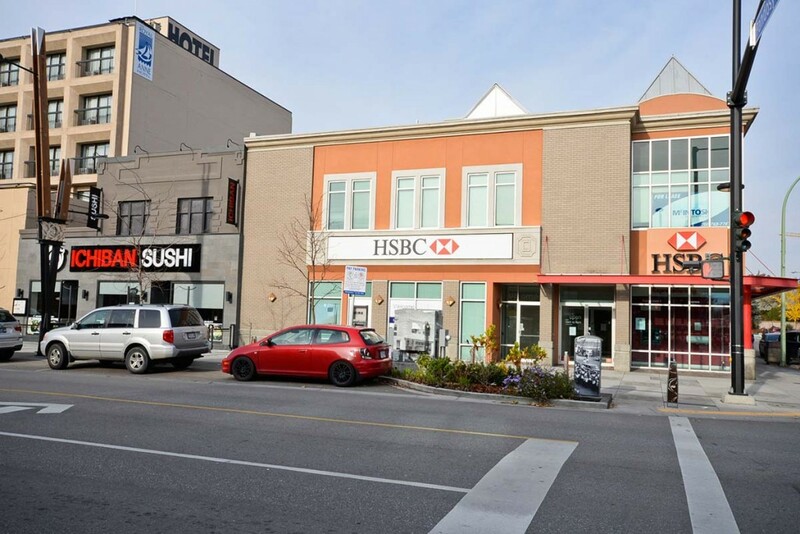 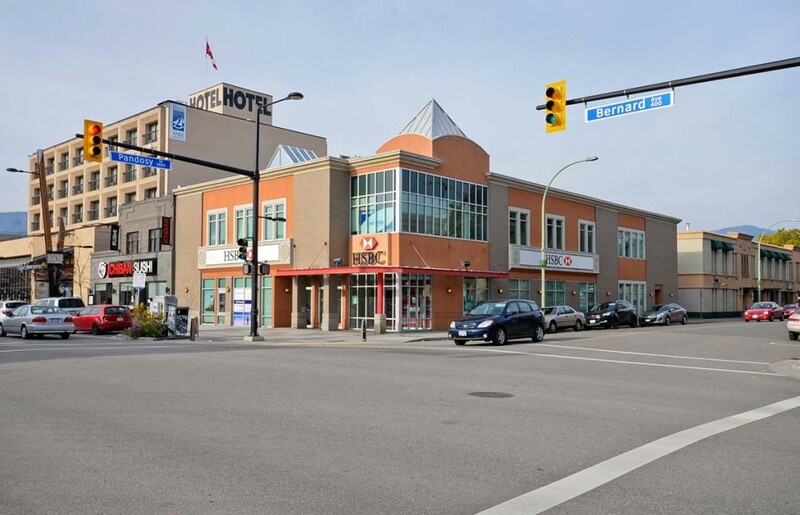 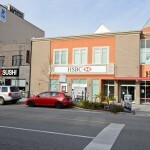 Available Space: The +/‐ 1,500 of second floor office space is situated above HSBC in the busy downtown core.